I’ve never really understood how Vietnamese could be anyone’s favorite Asian cuisine. Sure, I always loved the standards — cha gio (fried spring rolls), bun, pho and green papaya salad — but, given the choice, I’d rather eat Korean or Japanese. That all changed the minute I experienced the expertly prepared wonders featured on Nam Phuong’s enormous 12-page menu. Beyond the nuoc cham (fish sauce-based dipping sauce), are more specialties and textures than I could have imagined. 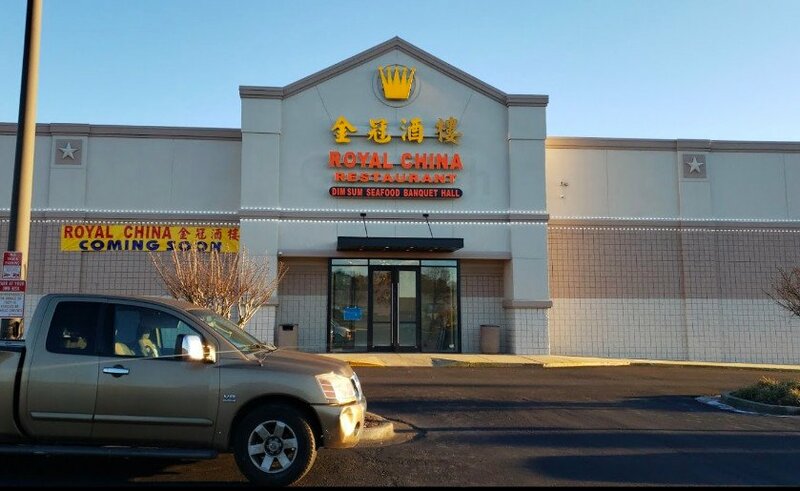 The only downside was the Norcross location, so you can imagine my recent excitement when I learned that another Nam Phuong was opening on Buford Highway. After several stalkerish drive-bys, I found that the second Nam Phuong Restaurant (4051 Buford Highway, 404-633-2400. www.namphuongatlanta.com) had opened just across the street from Fiesta Plaza, smack-dab in the middle of Buford Highway’s unofficial Little Vietnam. The new, impeccably clean location greets you with a shiny new sign, leather-bound menus, and servers who operate with the same sense of professionalism and pride as the original — the mark of owners Tieng and David Nguyen’s extreme attention to detail. And I’m happy to report that the food is even better here. After years of many sad cha gio, I’ve finally found a version worthy of the indulgence. Instead of being tough and greasy, these spring rolls are light and flaky with juicy ground-pork interiors. Within the menu’s “street food” section are specialties not often found in our many pho parlors, including immense crepes (banh xeo) made with rice flour, water and turmeric powder, then fried and filled with shrimp, slices of roast pork and mounds of bean sprouts. Hated to see Pho #1 disappear, but good to know something great opened up in its place. I’ll have to check it out! I ate at Nam Phuong yesterday, and let me tell you – that was some good eating! I used to go to Pho #1, but this place made my sadness go right away. I ordered green papaya salad with spicy Asian beef jerky, the bahn xeo and crispy pork rolls. The salad was crunchy, chewy, sweet, spicy, and sour all at one time. The bahn xeo was massive as Bliss said – a huge crepe filled with shrimpy, porky goodness. I managed to eat the whole thing although I was stuffed afterward. The only little glitch was that I ordered the crispy pork rolls but got the shrimp summer rolls instead. Even so, they were awesome as well. They were fresh and clean-tasting with a bite of green onion that hung out the end like a tail. The place looks great with the glass-toppers covering brown tablecloths, roomy booths, and all of the big windows. The staff was very friendly and helpful. I’m going back again later this week!